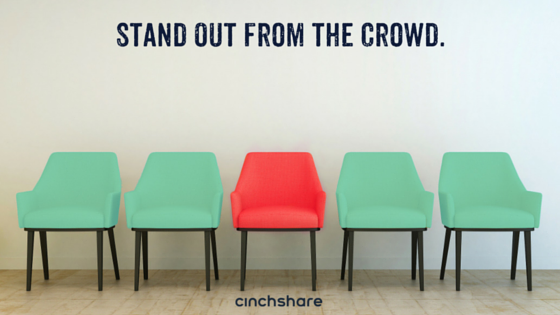 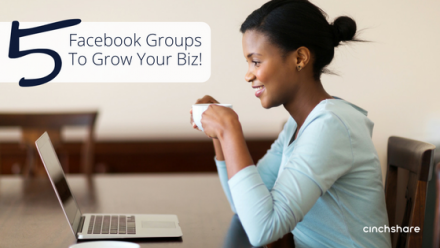 5 Free Facebook Groups to Grow Your Direct Sales Biz! 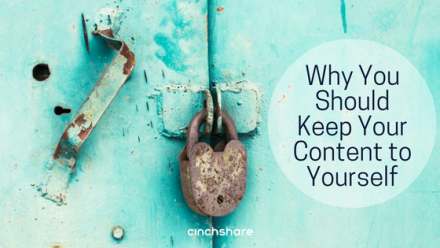 Discover Your Authentic Self and Find Success! 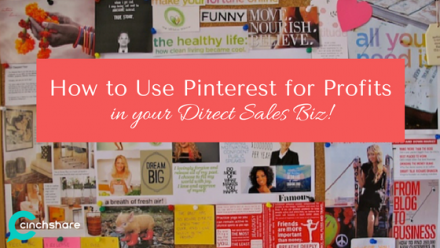 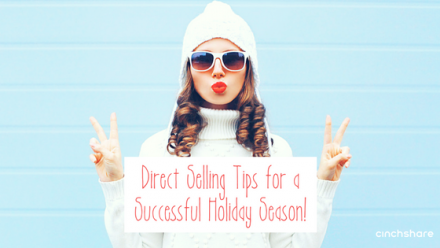 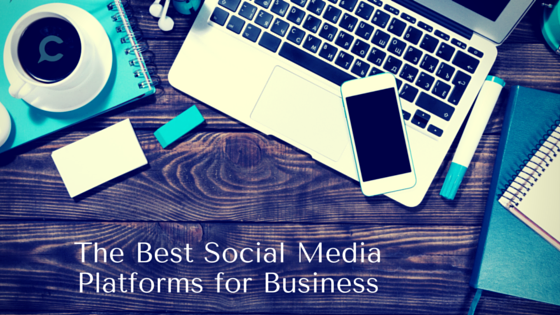 How to Use Pinterest for Profits in Your Direct Sales Business.